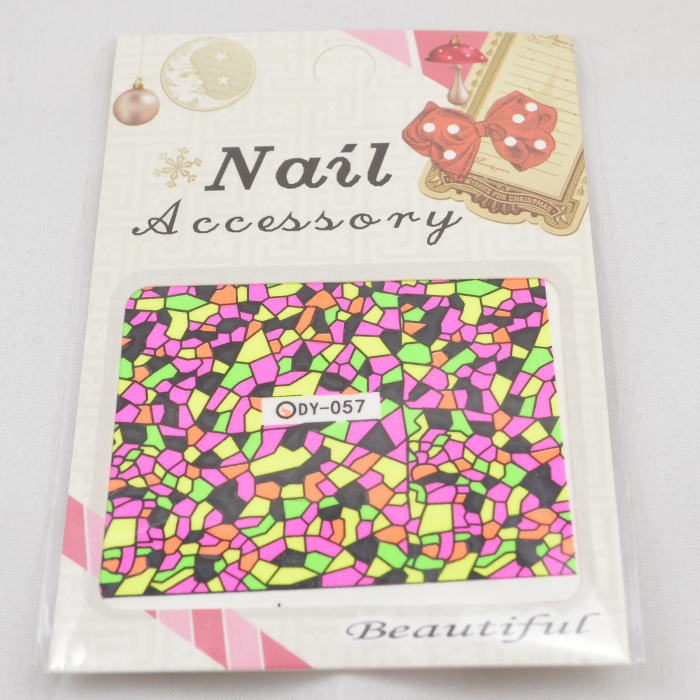 Born Pretty Store has some of the best, most colorful water decals available and these decals are no exception. Check out what I did! These decals weren't cut individually, so you have to cut to fit your nail shape. Remove film, dunk in water for 15-20 seconds, peel the image off and apply over a dry base coat of white. Easy peasy! Don't top coat over the decal too quickly or it may smudge the image. If you want these for yourself, get them HERE, use my code AMABK31 for 10% off your order, click on the image below!